UPVC Security Doors in Vélez-Málaga - Juan Verdún S.L. 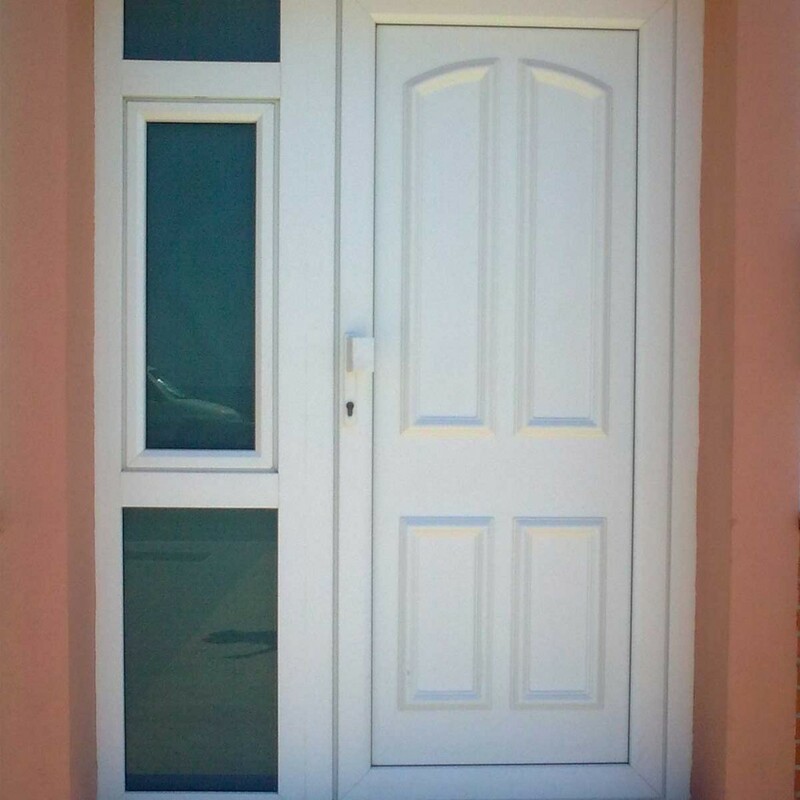 The profiles for the manufacture of entrance doors are provided with high inertia reinforcements. 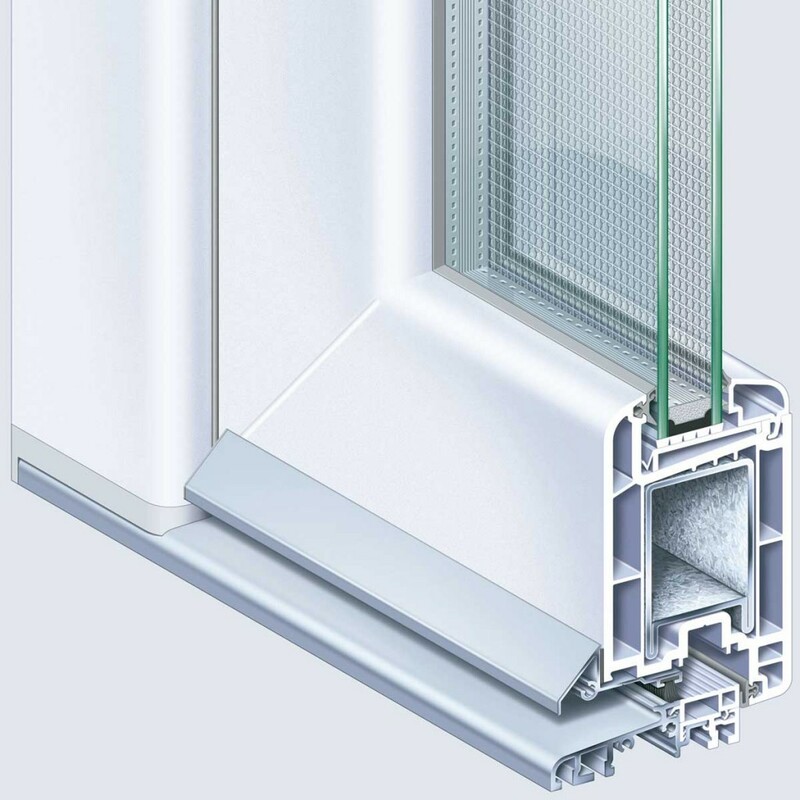 In addition, the corners are reinforced with weldable pvc brackets to improve the strength of the frame and better support the stresses to which the door pane will be subjected. PVC security doors are made with the Eurofutur Elegance profile. PVC-U security doors are manufactured with an internal steel structure and can have different external finishes, from the most modern designs to a rustic design. They stand out for their strength in having reinforced safety fittings and several points of closure of the highest quality. It has different possibilities of colors, imitation wood or lacquered, maintenance is practically nothing, with water, soap and a soft cloth, and offers thermal and acoustic insulation.